*Hot Deal* Elf On The Shelf For Only $9.99! 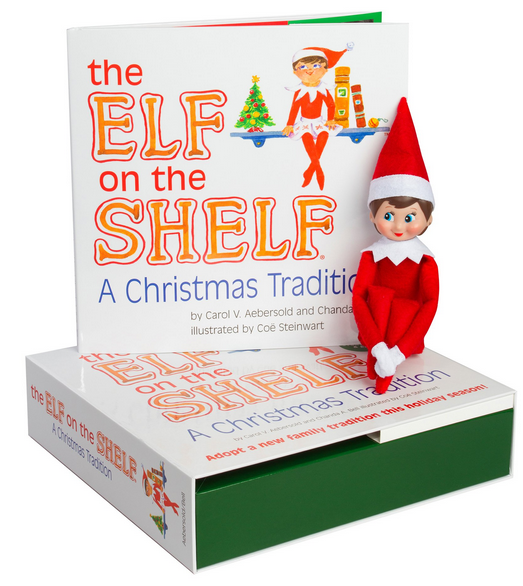 You are here: Home / Great Deals / Amazon Deals / *Hot Deal* Elf On The Shelf For Only $9.99! Elf on The Shelf For Only $9.99! Hurry and get yours if you are hoping to start this Christmas tradition!